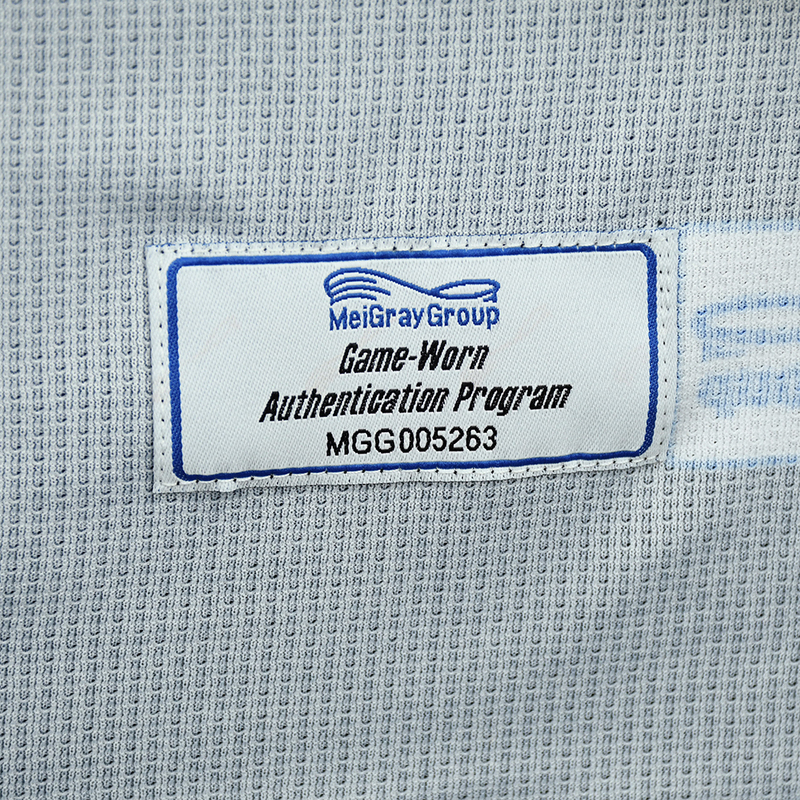 Welcome to the National Women's Hockey League-MeiGray Group Game-Worn Jersey Authentication Program's You Can Play Game-Worn Jersey Auction. The NWHL-MeiGray Group Game-Worn Jersey Authentication Program is proud to offer fans and collectors across the globe the opportunity to own a piece of history ... the You Can Play jersey worn by #29 Amanda Leveille of the Minnesota Whitecaps. 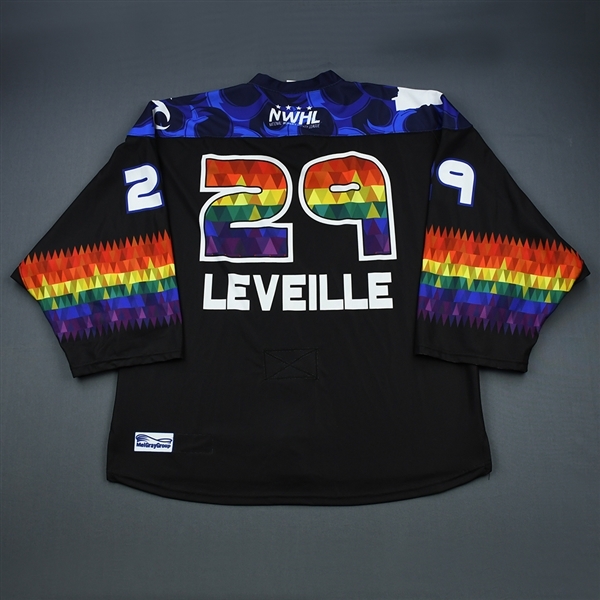 Amanda Leveille wore this black You Can Play jersey while playing for the Minnesota Whitecaps in their 2-0 You Can Play Night victory over the Connecticut Whale on January 19, 2019 at TRIA Rink in St. Paul, MN. Leveille stopped all 19 shots she faced to earn her second shutout of the season and ran her 2018-19 record in goal to 8-4-0. The Whitecaps' You Can Play jerseys feature a rainbow-accented crest with rainbow numbers and stripes on the arm on top of the Whitecaps' signature black sweater. 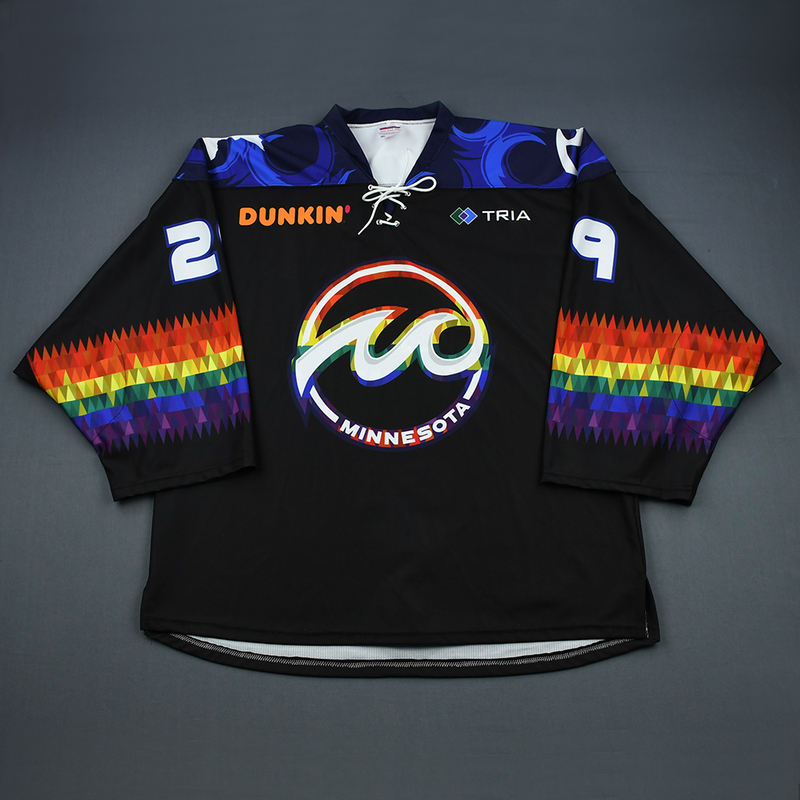 The You Can Play Project, a partner of the NWHL, works for equality in all sports for LGBTQ athletes, coaches and fans. Proceeds from this auction will be donated to the You Can Play Project. 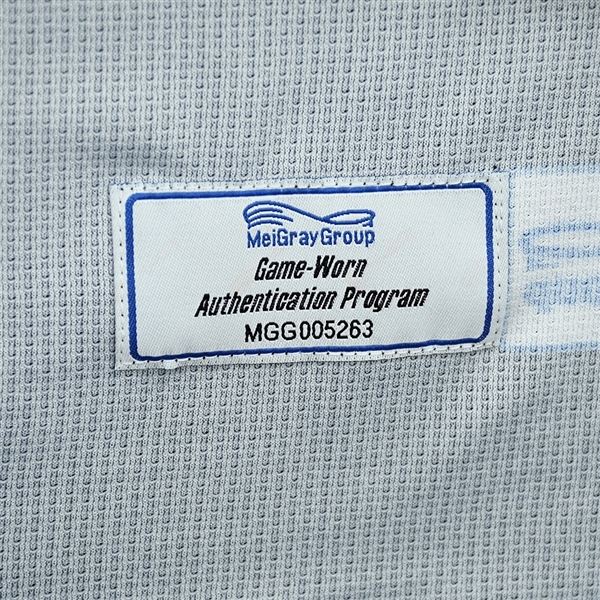 This jersey is a size 58G and is registered into the MeiGray Group Game-Worn Jersey Authentication Program as number MGG005263. MGG also works with the ECHL, USA Hockey, and eight National Hockey League clubs: Boston Bruins, Columbus Blue Jackets, Edmonton Oilers, Nashville Predators, New Jersey Devils, Philadelphia Flyers, Vegas Golden Knights and Washington Capitals. All winning bidders pay shipping charges and are responsible for all tariffs, taxes, duties and any other additional costs associated with shipping inside or outside of North America. Auction closed on Thursday, February 28, 2019.